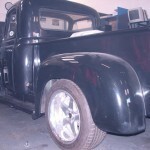 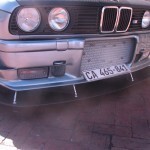 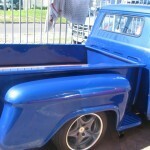 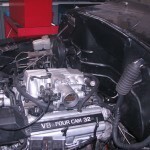 Conversions - We can do any conversion on any vehicle. 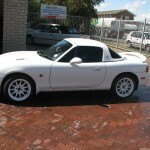 From the smallest to the biggest conversion. 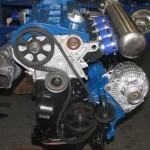 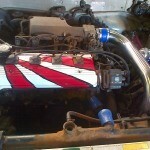 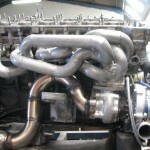 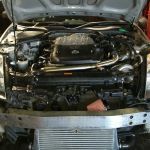 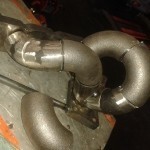 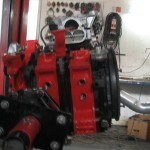 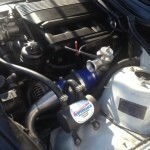 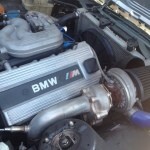 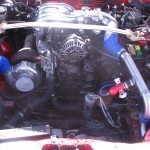 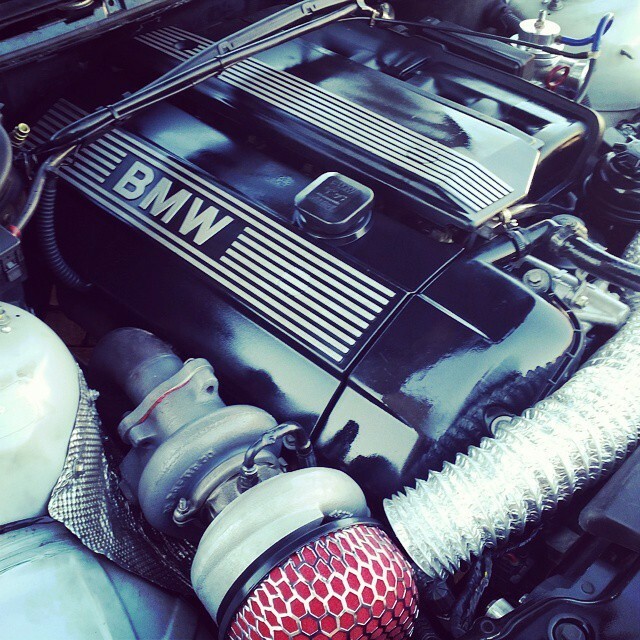 We build new manifolds, turbos, down pipes, and exhaust systems for specific vehicles. 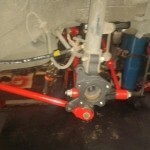 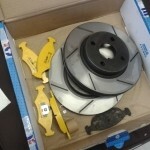 We can modify brakes (change from drums and shoes to disc's and pads) and also strengthen the suspension.